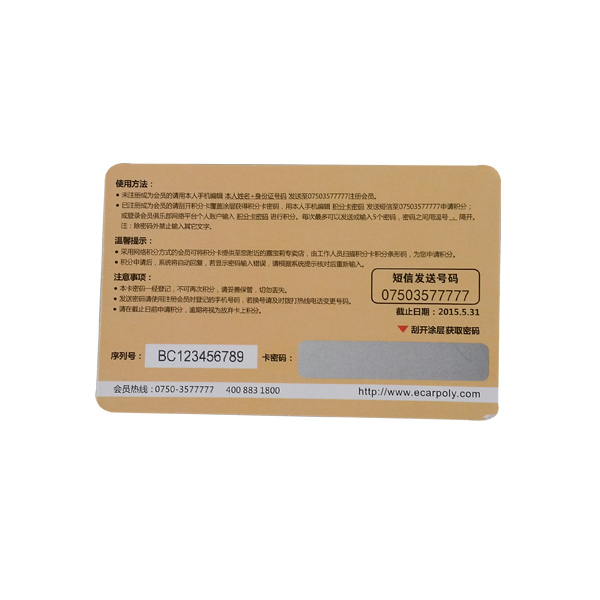 Size: 85.5*54*0.76mm or customized as your request. 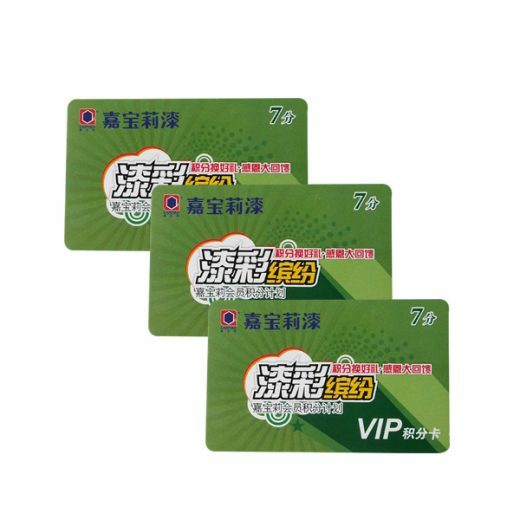 Custom scratch cards are a special artworks of plastic cards, When a code is required to access the card value, the custom scratch off card are the perfect solution. 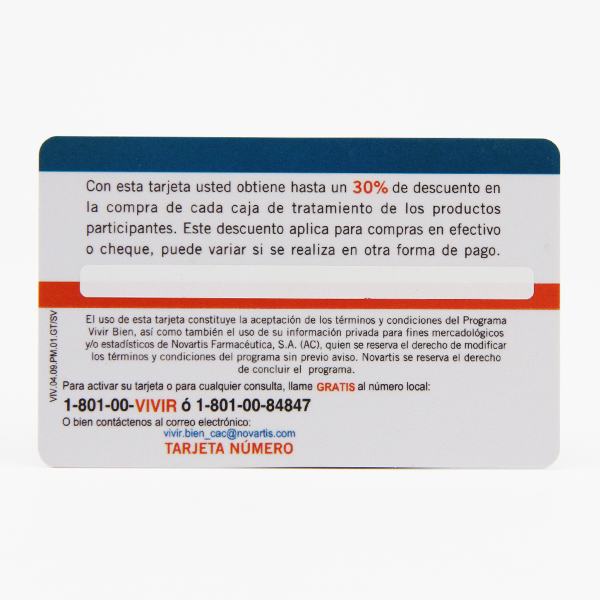 Our custom scratch cards can customized according to your special requirement. 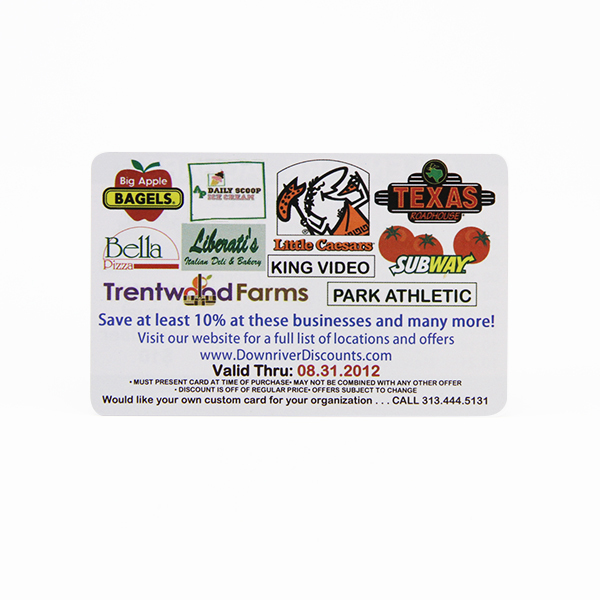 Both rectangular and circular scratch off cards are available We also have different thickness for custom scratch cards. 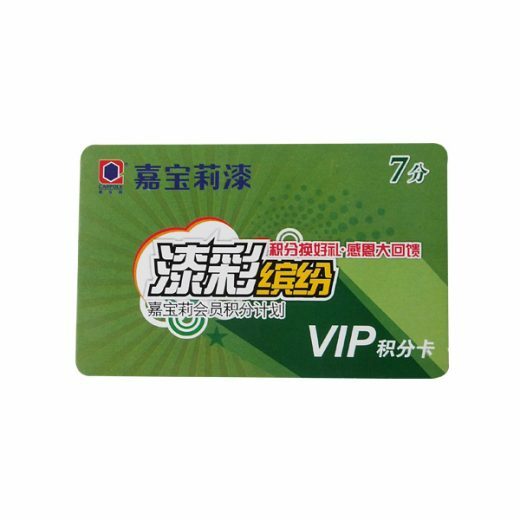 Nowadays, scratch off card printing has been applied to many fields such as phone card industry, popularity with gift cards and loyalty cards. 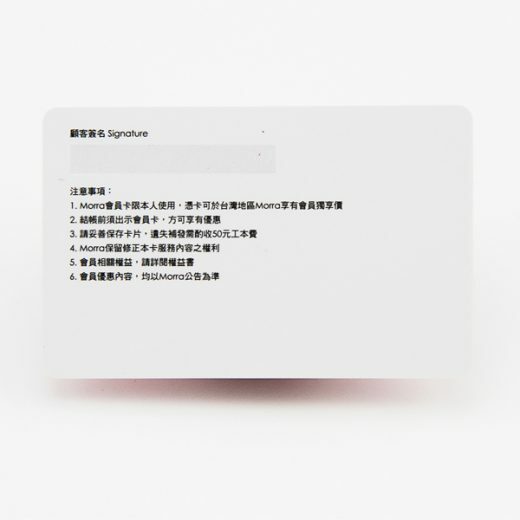 We will test the cards one by one to ensure every card is high quality before shipment.